HR Administration & Strategy Association (HASA) is an independent and non-profit academic body comprising of in-house HR professionals. The information you provided in this survery will be kept strictly confidential and only for use of contacts between you and HASA. We will not release any of your information to any 3rd party. HASA will prepare a survey report based on the results of this survey. The participant will access the report through emails or register and log on HASA website. The survey report will consolidate the general results of the researches and provide professional opinions. The report will NOT contain any specific details of the individual or company who participates the survey. 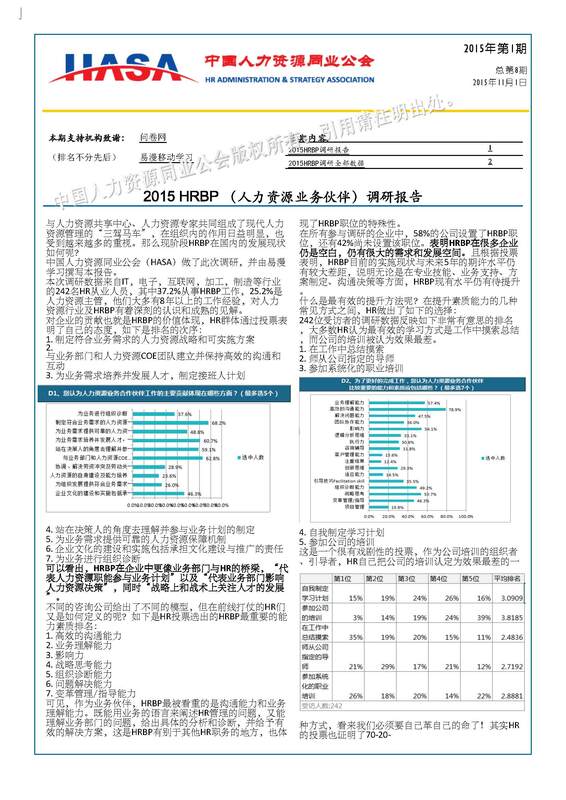 This survey will target on the role that HR plays for organization's internal service delivery, and its development and growth under Chinese market environment. The survery and report will help HR professionals to better understand the roles and functionalities of HR operations and services within an organiztion. If you will be interested in collaborating with HASA for this survey, please click here to contact us. 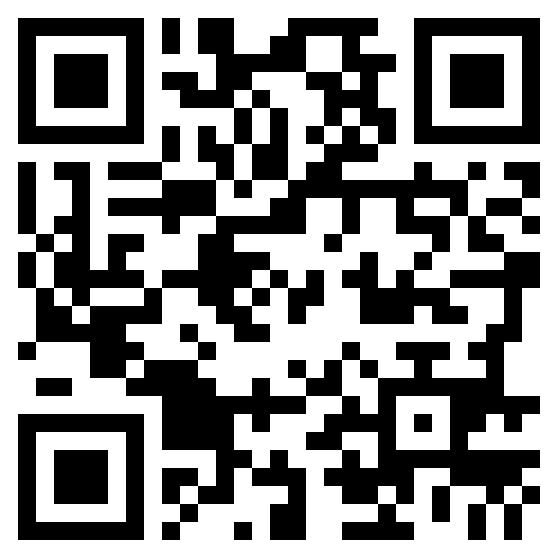 You may click the arrow to participate the survery or scan the QRcode at the page head.